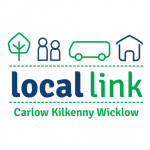 The Ring a Link Local Link office will be closed for bookings on the bank holiday Monday of 22nd April 2019. Only the 817C Carrick-on-Suir to Grangemockler and the 183 Glendalough to Wicklow bus services will run. Normal service will be resumed on Tuesday 23rd. 183 Glendalough to Wicklow now operational! 183 – Glendalough to Wicklow Town and return has begun. This service will operate 354 days a year, stopping only on Christmas Day. Please note that on bank holidays the service will operate on the Sunday schedule. 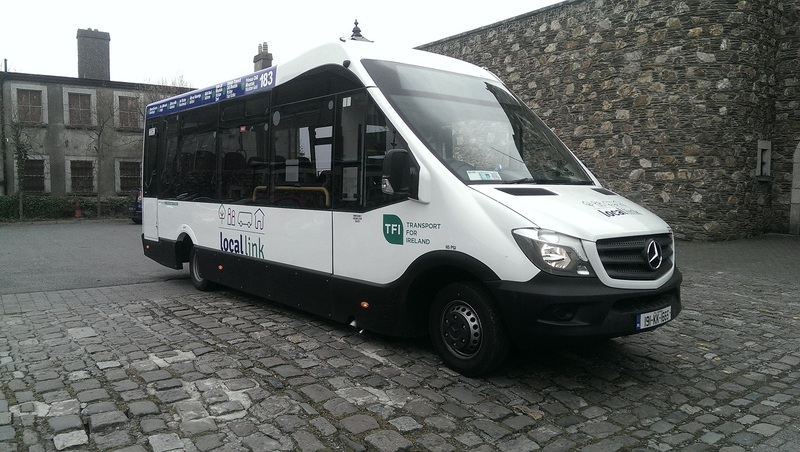 Please note that Local Link Clonmel service 488 will no longer operate on Sundays. Also, the 22:30 service is cancelled for Friday and Saturday. The Bunclody to Carlow Saturday Evening service will run for two more weeks only, and will end on Saturday 29th December. It will not be continued in the new year. None of our bus services operate on those days, except the Carrick-on-Suir to Grangemockler 817C service which only stops for one day: Christmas day Tuesday 25th December. The office is open for booking from 9:00am to 4:30pm on all other days.